Whether you are looking to develop your own brand or sourcing for your next company giveaway, GHE can help. Contact us today, give us a call, shoot us an email, or leave a message in the online inquiry form below. 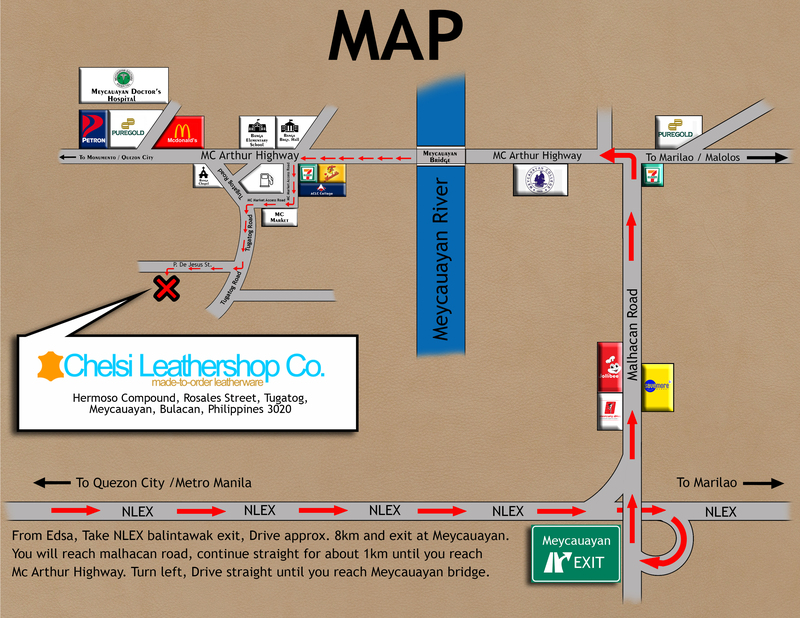 ​You can also schedule an appointment to visit our office in Meycauayan. We look forward to hearing from you.